Williams College celebrates the appointment of Maud S. Mandel as its 18th president with a formal induction ceremony on Saturday at 4 pm in Chapin Hall. This is a ticketed event, however you are invited to view the livestream of the Induction ceremony. Hurry—it's your last chance to see The Clark's acclaimed exhibition Art of Iron...on view for one more week. Thursday, Sept. 7, 7:30-9:30 p.m. 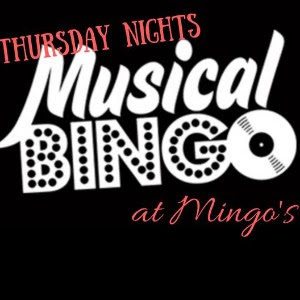 If you love music, than you'll love Musical Bingo. Similar to Bingo but instead of numbers being called out DJ Bizz will play 45 seconds of a song and you need to cross it off your card...that's if you have it!!! And don't worry if you don't know the song, you can always ask your friend. 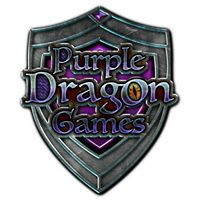 Free to play and lots of great prizes to win. FREE. 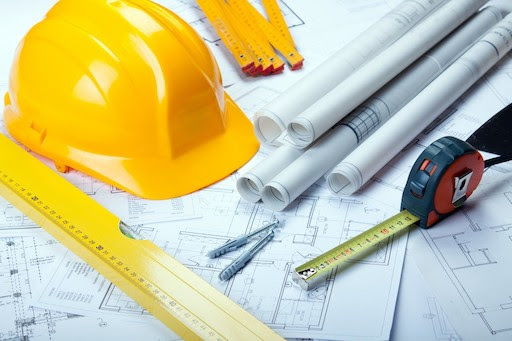 Friday, September 7, 8 a.m. - 9 a.m.
Members of the College’s office of Design and Construction will be on hand to answer any of your questions. 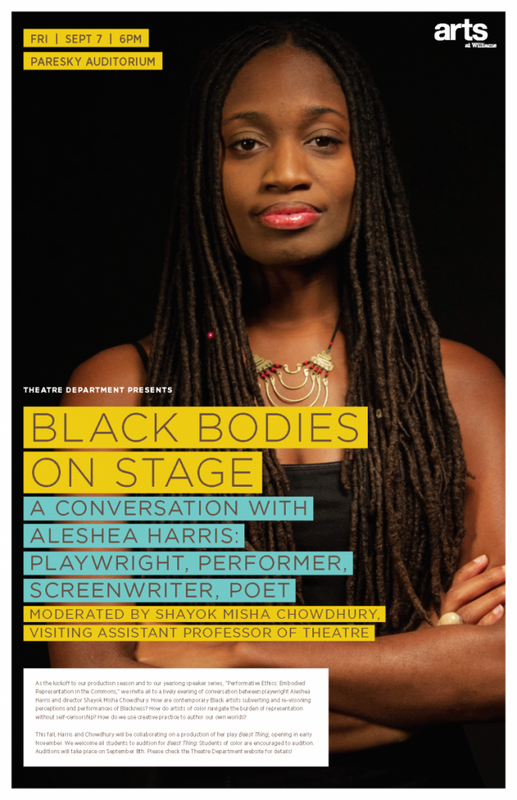 Friday, September 7, 6 - 7 p.m.
We invite all to a lively evening of conversation between playwright Aleshea Harris and director Shayok Misha Chowdhury. How are contemporary Black artists subverting and re-visioning perceptions and performances of Blackness? How do artists of color navigate the burden of representation without self-censorship? How do we use creative practice to author our own worlds? Friday, September 7, 6 - 9 p.m. 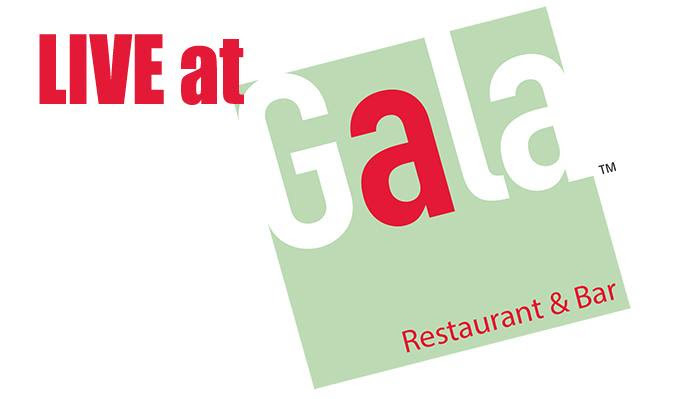 Enjoy great music and good food. 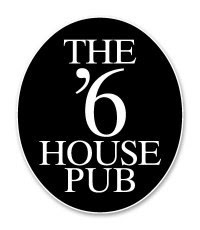 Friday, September 7, 7 - 10 p.m.
Stop by to see Ted Lewis and the Dog Walkers perform live! Please call Michele Rech at 597-2188 for reservations or email mcr4@williams.edu. Observing is dependent on weather. 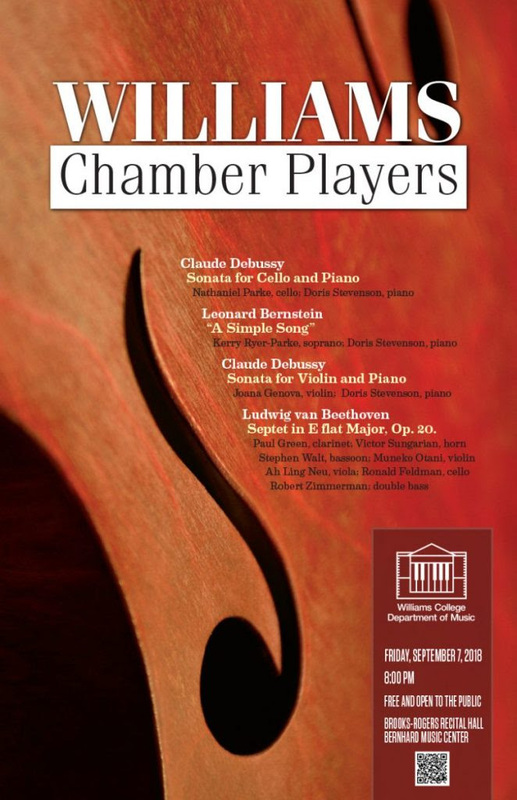 Friday, September 7, 8 p.m.
Williams Chamber Players offer their first concert of the season. The music faculty group performs works by Debussy and Beethoven. Saturday, September 8, 8 - 9:15 a.m. Begin your day with an early morning hike in Hopkins Forest. 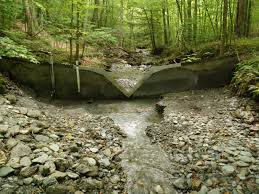 Leading the hike will be Drew Jones, Hopkins Memorial Forest Manager, and Henry Art, Director, Center for Environmental Studies and the Environmental Studies Program, and Rosenburg Professor of Environmental Studies and Biology, Emeritus. 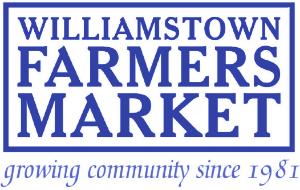 Saturday, September 8, 9 a.m. - 1 p.m.
ALL LOCAL offerings ~ find farmers, bakers, chefs, artisans, and musicians, plus picnic tables with umbrellas! MIDWEEKMUSIC is a unique lunchtime music series. The audience sits on the Chapin Hall stage to enjoy the wonderful acoustics and atmosphere of a grand hall combined with the intimacy of a chamber concert. Everyone is encouraged to bring lunch and enjoy the music performed by our students and faculty. Wednesday, September 12, 6 - 10 p.m. Prepare for our Preliminary Pro Tour Qualifier tournament with our specially timed Proving Ground store championship! This Core Set Sealed Deck event has special prizes for top finishers in addition to prizes based on attendance. Since Sealed Deck is the format of our competitive PPTQ tournament the following Saturday, you can also use it to prepare for that event. Entry $25. Swiss and elimination rounds based on attendance. READY FOR A NEW CAREER? 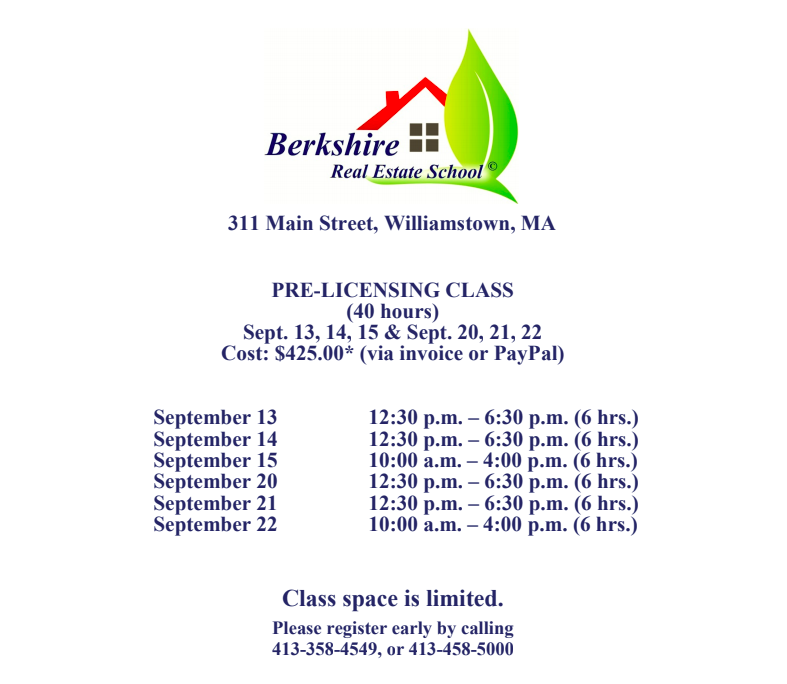 Real estate pre-licensing salesperson course begins September 13 right here in Williamstown. Cost: $425 which includes 2 textbooks and a guarantee that you can retake the class without cost if you do not pass the exam. Register now by calling 413-458-5000 or by emailing info@harschrealestate.com. Reserve NOW since spaces are limited. September 13, 5:30 - 8:30 p.m.
1Berkshire invites you to Celebrate the Berkshires as they announce the winners of their Trendsetter Awards. 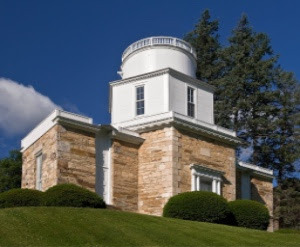 These awards are our way of recognizing individuals and organizations whose outstanding achievements and commitment have strengthened our economy and helped the Berkshires grow. Get your tickets today!